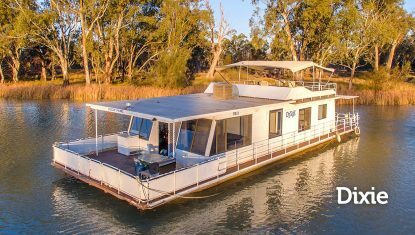 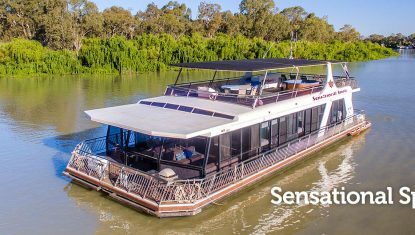 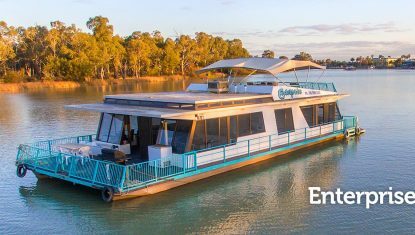 For a stress-free Riverland houseboat experience, hire a Renmark Houseboat for great holiday, weekend break, or even longer...and cruise the beautiful Murray River. 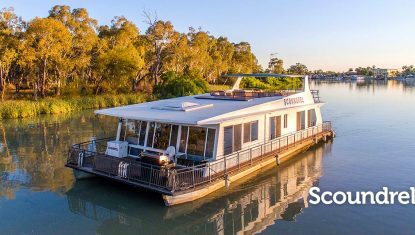 We believe it’s a simple answer; we conduct business in a friendly and professional manner and operate on a spectacular part of the Murray River. 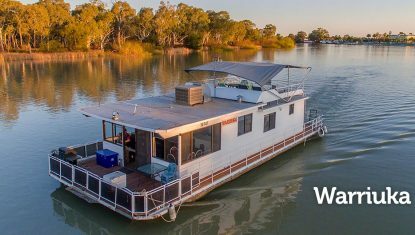 Our aim is to ensure that you are catered for in such a way that your experience on the Murray River is lasting in your happy memories, and return to repeat the experience with Renmark Houseboats another time. 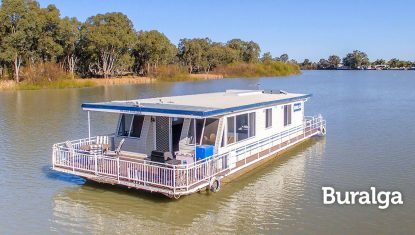 Relax to the sounds of water lapping against the sides of your houseboat. 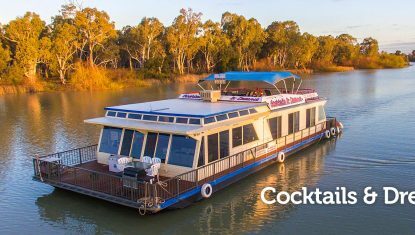 Cruise at your leisure through the stunning Murray River South Australia.